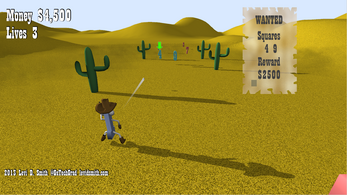 You play as Tex Oneman, who must gather the rewards for shooting the numbers displayed on the wanted poster. 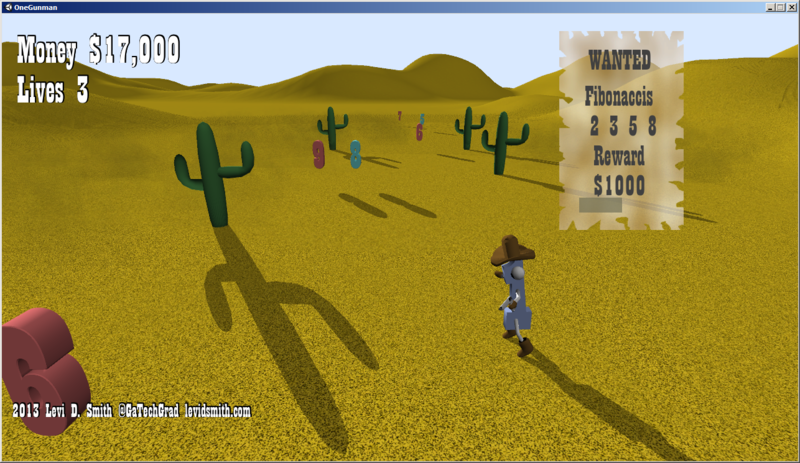 The wanted numbers are based on number sequences such as evens, odds, and Fibonaccis. 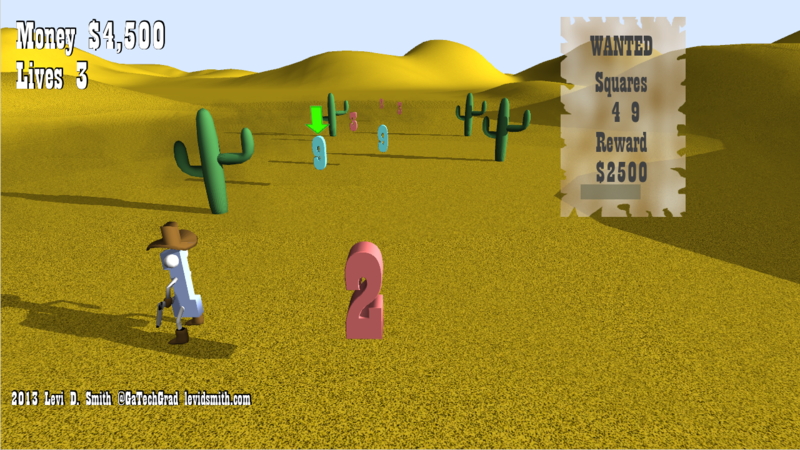 This game is a fun educational experience which teaches basic number sequences.